Maybe you have once or twice heard someone talk about a CSA. Like most acronyms, the name “CSA” doesn’t tell you much. To be honest, saying “Community Supported Agriculture” doesn’t help most people more than just saying CSA. 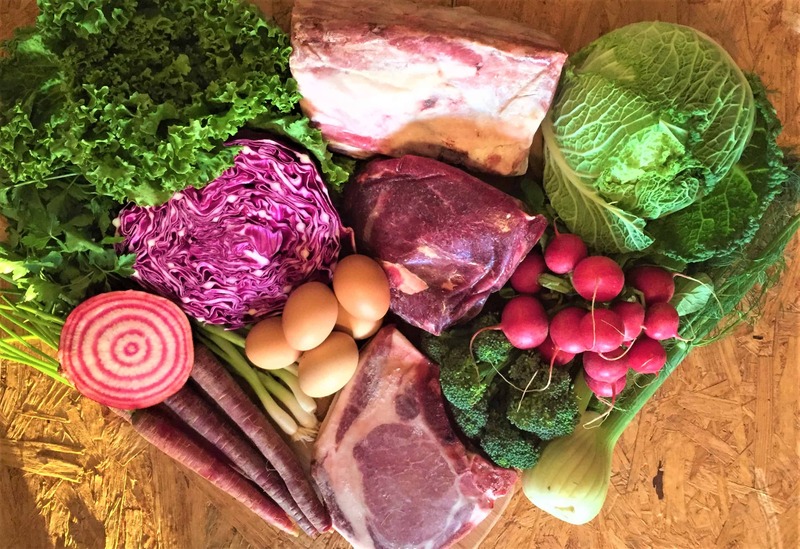 Example of a CSA share. Photo courtesy of Morning Harveste Farms. From a consumer standpoint, a CSA is similar to a subscription service, where you get a “share” or a box of produce every week after paying an up-front price at the beginning of the growing season. You also get a closer relationship with “your” farmer and know exactly where your produce come from every week. Most CSAs work hard to give you a wide variety of produce at a great value, so it can save you money in the long run. From a farmer standpoint, a CSA is a way to help manage the risk of the farm at a time when they don’t have much cash on hand. Farmers’ expenses are highest in the spring, exactly at the time of year when cash flow is the lowest. Most small produce farms don’t have great financing options, so by selling CSA shares, they have some cash on hand to pay for their expenses up front, rather than hoping that everything works out that season. Of course, part of the deal of the CSA is that as a consumer, you are taking on a small portion of risk. If your CSA farm has a crop failure, it means that you may not get any peppers that season. You need to understand up front that there is some risk AND that your money isn’t just paying for vegetables, but for the value and benefit of having the small farm in your community a stronger local food system. Many CSAs will offer their members additional benefits – things like farm newsletters, recipe ideas, farm tours, opportunities to volunteer, and more. Other CSAs may partner with other local farms to expand their offerings or be able to include things like eggs, bread, meats, or value-added goods. National CSA Day is coming up on Friday, February 23, 2018, and most of our local CSAs are currently signing up new members. 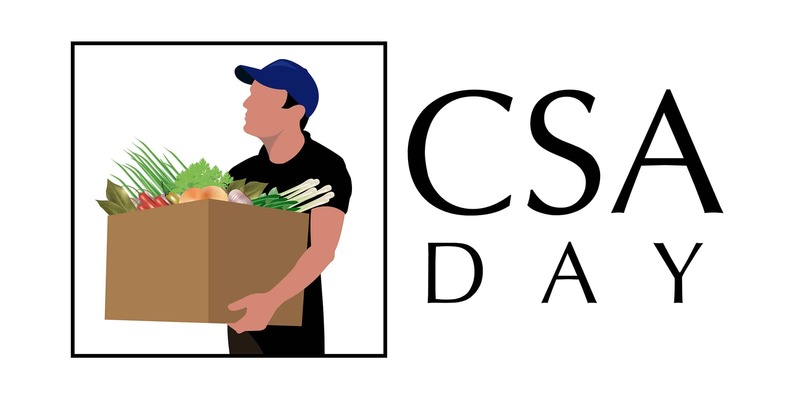 See the listings in the Local Food Directory to learn about our local CSAs. Or check out our Facebook Page, where we will be featuring more CSA information over the next few weeks!